We’ll make this unique commentary short and sweet. 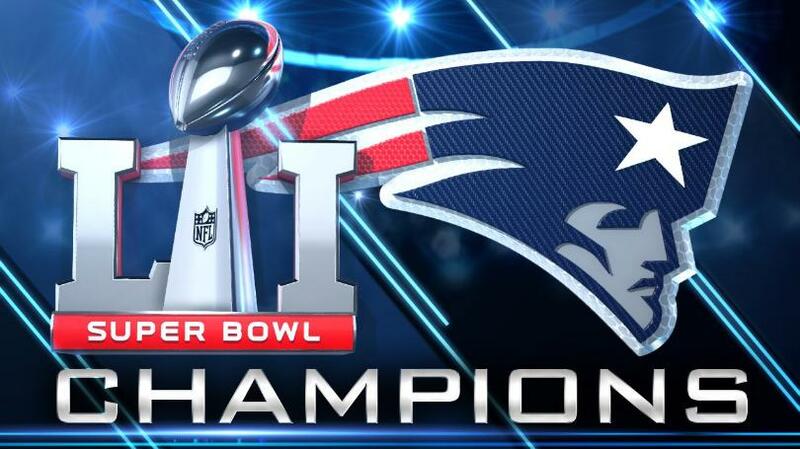 The New England Patriots have amazingly won 6 Super Bowls since 2002. Extraordinary professional sports records like this don’t just happen. Truly, this was a magnificent accomplishment preordained in Heaven. In fact, achievements like this only occur by Divine design. And with showers of grace and blessings over years of endeavor. First and foremost, this awesome omen serves as a message from On High to the Patriot Movement. Even though the ongoing war to restore the American Republic is a fierce one, with setback after setback, it’s more important than ever to keep up the good fight. After all, the original Patriot Movement that began in Boston during the 1760s went up against all the odds too. Looking at the American Revolutionary War period objectively, the 13 Colonies should never have won. But they did. And only by Divine intervention. The British Empire was, theretofore, the most powerful on Earth that never lost a war or was defeated by a colony. Their resources were practically limitless compared to the American colonies. The valor and determination of the patriots in New England during the 1770s, especially in Boston, was simply indomitable. John Adams alone, without whom there would have been no Declaration of Independence, was such a force for liberation from British tyranny that the minutemen were destined for victory. It’s always darkest before the dawn, as it is at this very moment. However, what will soon transpire between now and the 2020 elections will surely change the course of U.S. history for the better… … …ASTONISHINGLY BETTER! But it will be up to the America people to secure that victory. Only We the People can take back our country from those who have stolen it. Which means that the Patriots must come together and unify like never before. For when the power elite are faced with raw people power, they always back down just like they did in Paris. But, here, in America, there will be a necessary show of even greater force that this nation has never witnessed before. Only then will the elites scamper away in fright from their fetid swamp inside the Beltway. 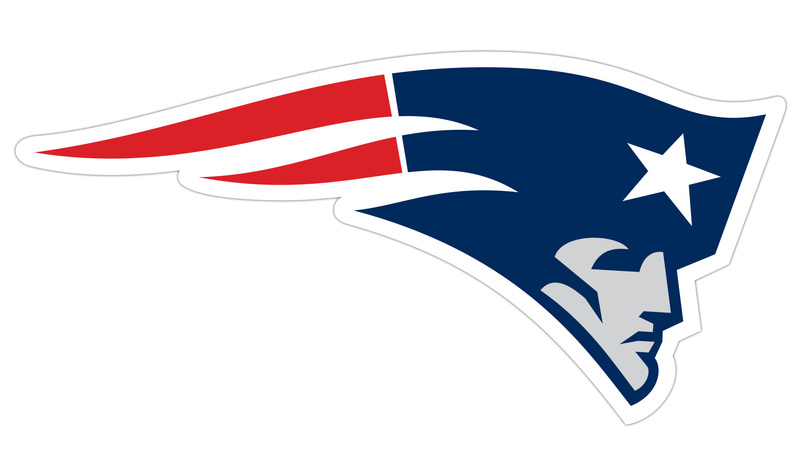 It’s high time for the Patriots to light their torches and pick up their pitchforks. President Trump cannot do this alone. May the Grace of the Supreme Being pave the way for a decisive Patriot victory. And may God bless America abundantly during these highly consequential and tumultuous times.